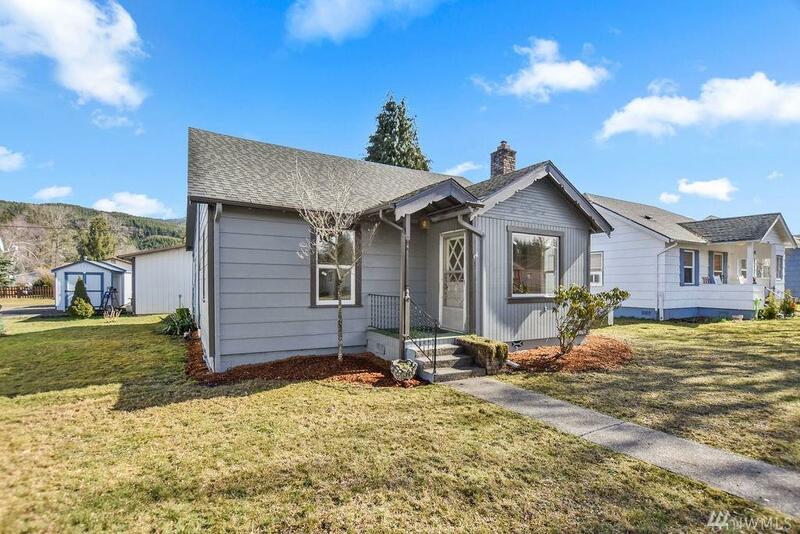 Come see this freshly updated 2bd 1ba home with a shop in the 55+ community of Ryderwood. 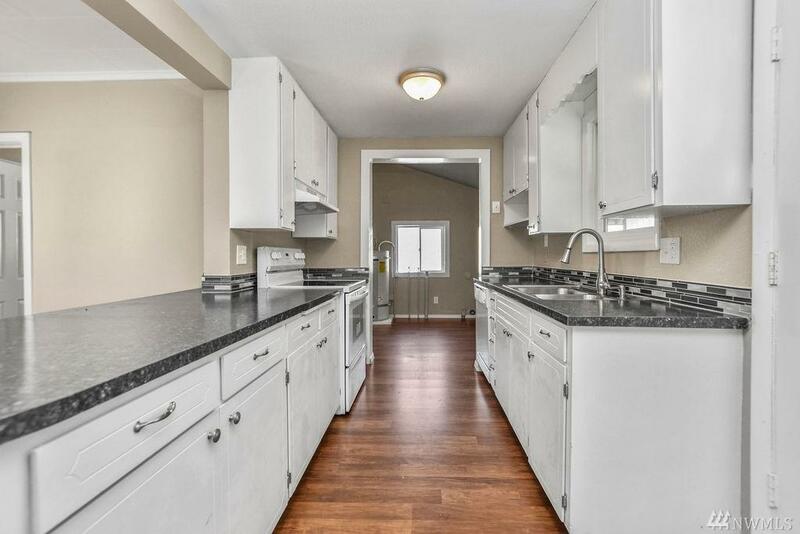 Home features all new counters, paints, floors, fixtures and more! Home has a newer roof and vinyl windows for efficiency. 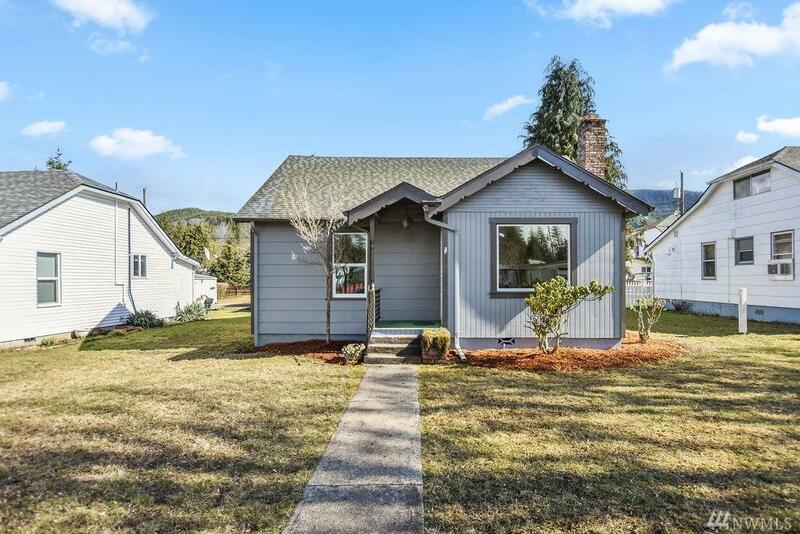 Home is spacious with a large kitchen, living rm, and a Nook. 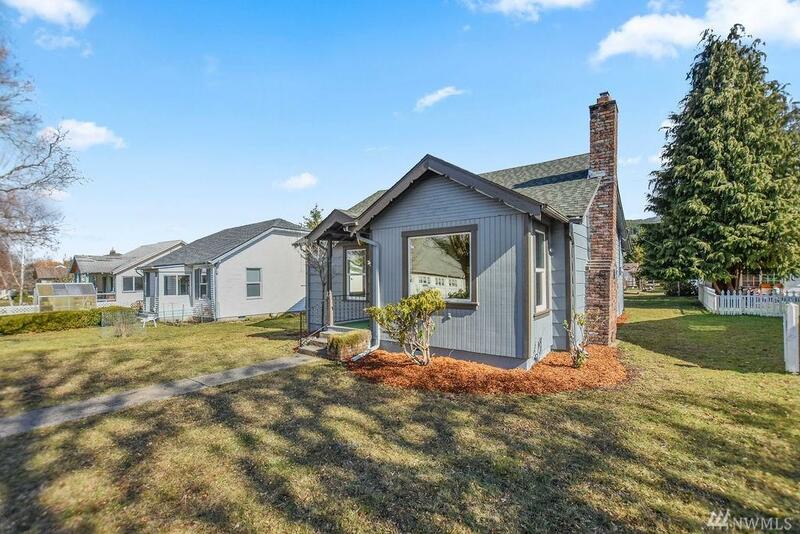 Outside you will enjoy a large covered back deck and a detached shop for all your hobbies. low maintenance landscape.